from the time it was an operating rock quarry to today, as one of the most loved, educational and cultural resources in San Antonio. 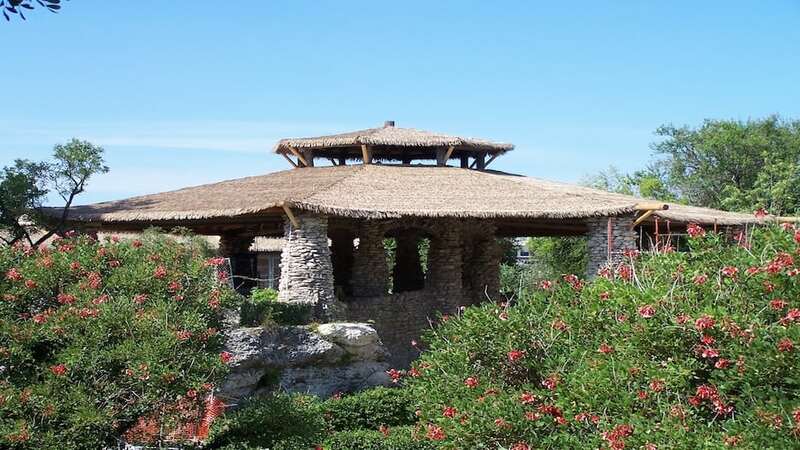 The quarry was shaped into a complex that included walkways, stone arch bridges, an island and a Japanese pavilion. 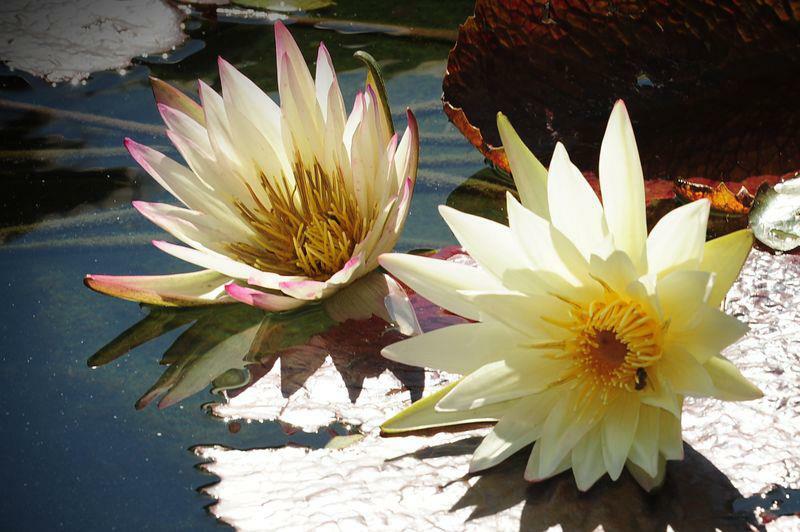 The garden was termed the lily pond, and local residents donated bulbs to beautify the area. Exotic plants were provided by the City nursery and the City Public Service Company donated the lighting system. 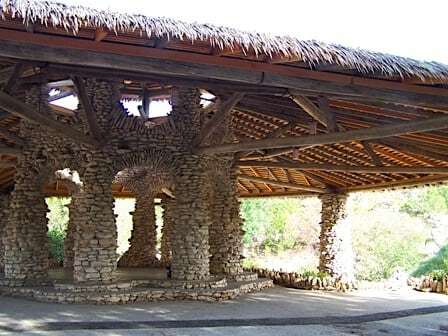 The pavilion was roofed with palm leaves from trees in City parks. The San Antonio Parks Foundation completed infrastructure rehabilitation to the facility, to include walkways, piping, filtration, wallrepairs, and pond sealing. 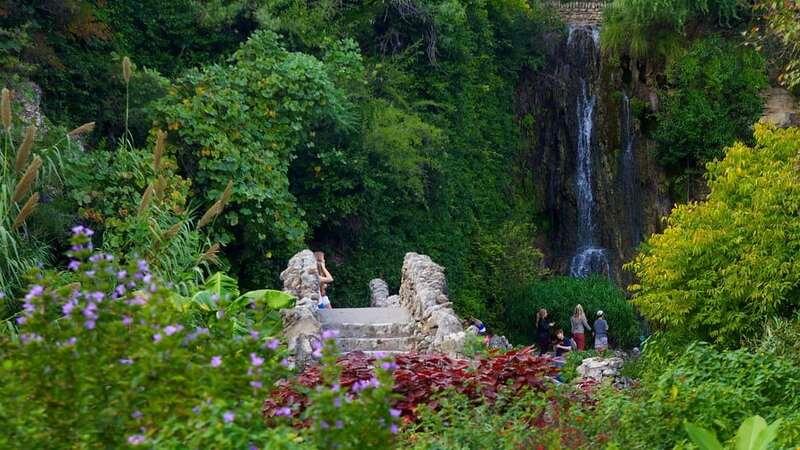 The restored garden features a lush year-round garden and a floral display with shaded walkways, stone bridges, a 60-foot waterfall and ponds filled with Koi. 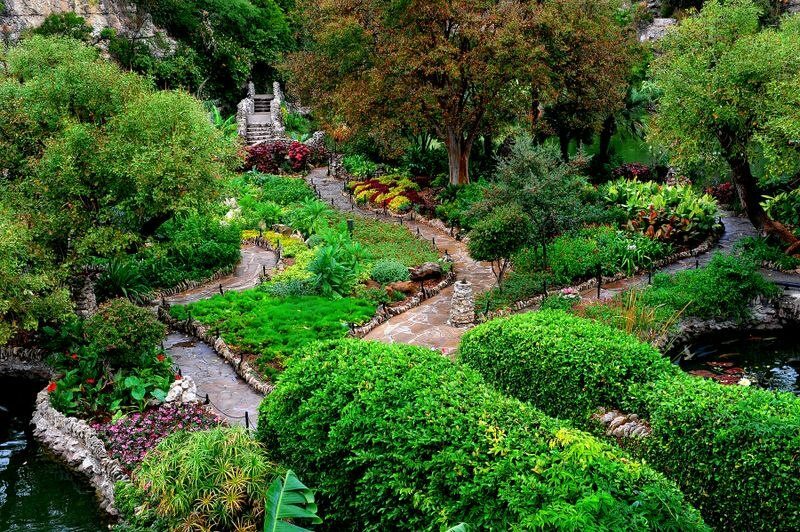 The City of San Antonio and the San Antonio Parks Foundation are pleased to make this beautiful space available for your next special event. For questions, comments, or concerns please see the contact information below. 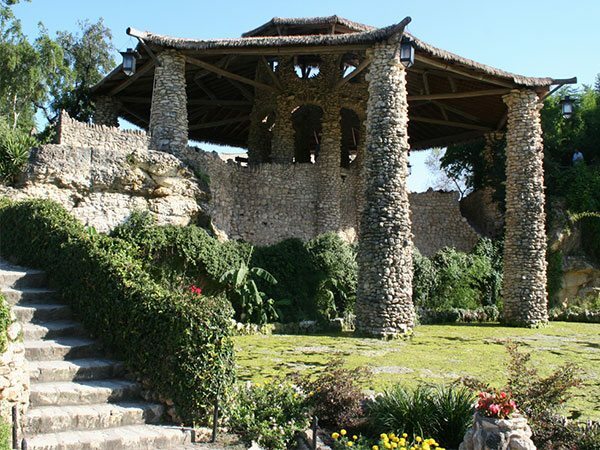 The Japanese Tea Garden is a great location for a photo shoot. The Lambert Room can be reserved for private dining during public hours and hold the capacity of 40 guests. This private and personal setting is a great venue for club or board luncheons, wedding or baby showers, and afternoon teas. 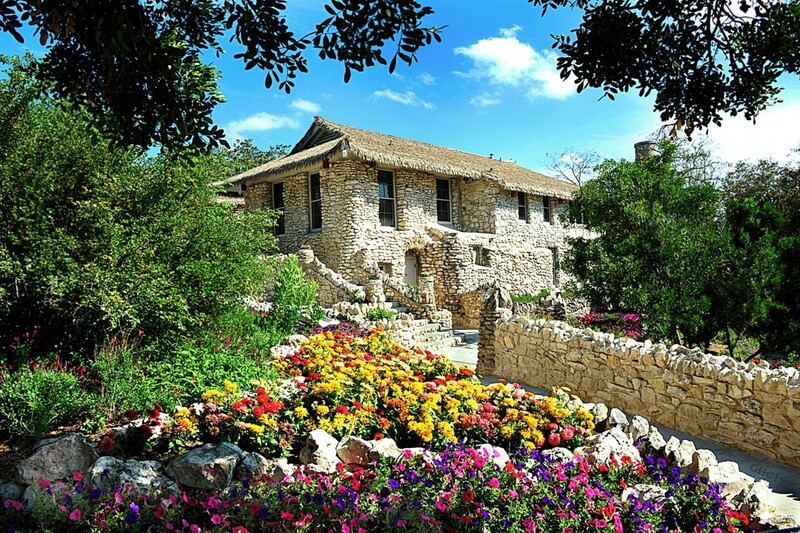 Pavilion, Lower Garden and Waterfall area – available from 9:00 a.m. to 4:00 p.m. only Rental Fees: Minimum one hour reservation required. Rental fees include required security officer and photography permit. $275 first hour; $235 additional hour (maximum rental is two hours*) $200 refundable damage waiver fee is required. Non-refundable deposit of 50% of the total rental fee is required. 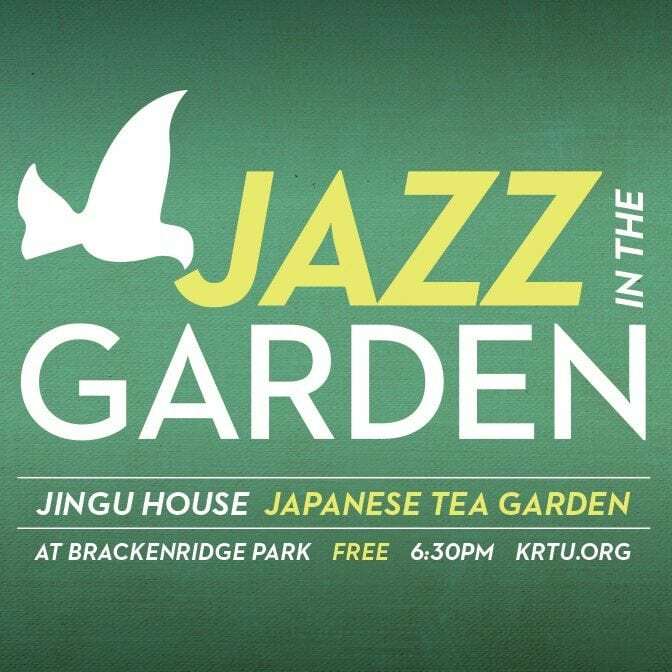 After Hours Rentals Upper Garden Area, Pavilion & Jingu House – available from 5:00 p.m. to 11:00 p.m. only Rental Fees: Rental fees include use of the Jingu House Café, the adjacent Patio, the Pavilion and the Lower Garden after sunset. 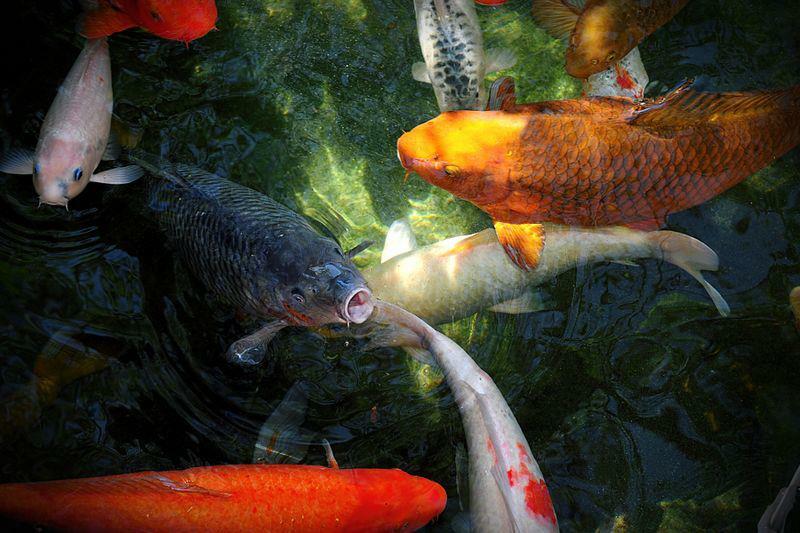 Maximum capacity in the entire Upper Garden and Jingu House area is approximately 300 guests. $200 per hour (minimum rental is two hours*), $250 refundable damage waiver fee is required. Non-refundable deposit of 50% of the total rental fee is required. $800 flat rate, $400 refundable damage waiver fee is required. Non-refundable deposit of 50% of the total rental fee is required. the Jingu House restaurant and patio, the Pavilion is a large, open area featuring gorgeous stone columns and a stunning view of the Tea Garden’s lily ponds and waterfall. The shady thatched roof and beautiful construction make the Pavilion a perfect spot for weddings, vow renewals, or any other event you can think of. Maximum guests allowed in The Pavilion for day events is 50 visitors , and is wheelchair accessible. Waterfall is located in the lower level of the Japanese Tea Garden. 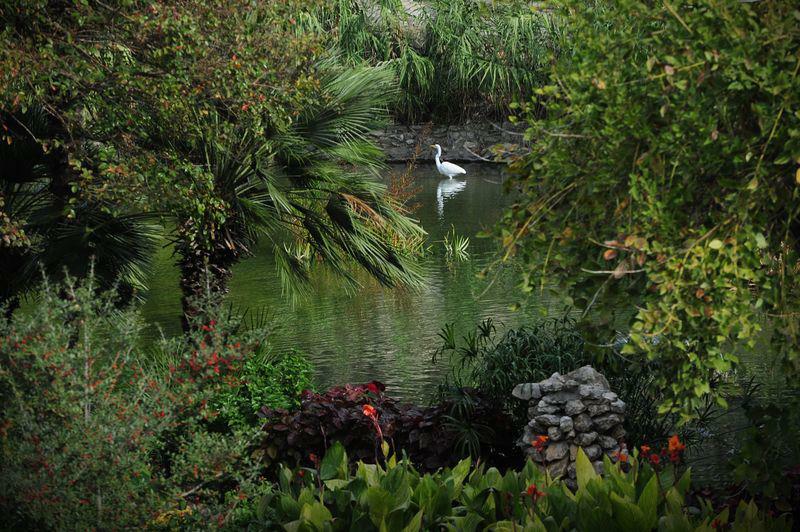 The Waterfall area offers guests a quiet, intimate location perfect for a small wedding ceremony. 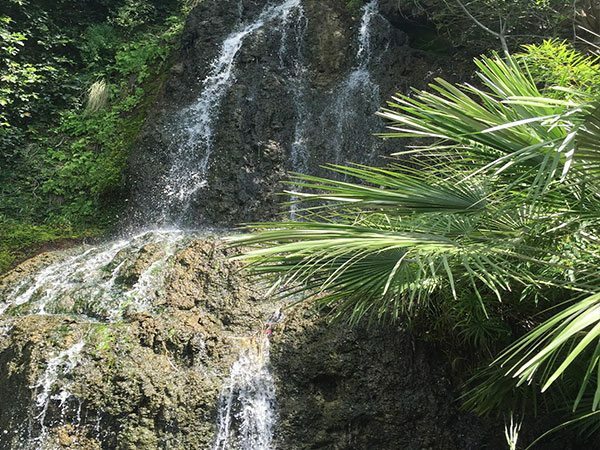 The City of San Antonio has constructed a small platform nestled in a thicket of bamboo, using the beautiful Waterfall as a backdrop to create the perfect romantic setting for your special event. The Waterfall is restricted to 10 guests, and is NOT wheelchair accessible. No tables or chairs may be set up in the Waterfall area. The Waterfall is available for one-hour reservations only. and is now available as the ideal space for receptions, showers, parties, and meet-and-greets. 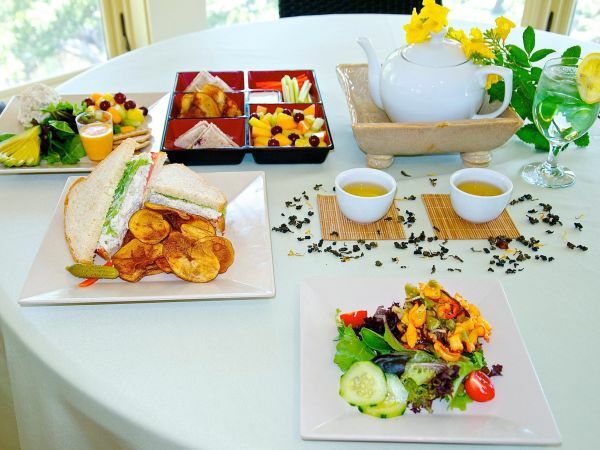 The Jingu House restaurant is right on site at the Japanese Tea Garden, located near the entrance and adjacent to the Pagoda. Featuring two rooms indoors and a large patio area, the Jingu House holds up to 75 guests and is wheelchair accessible. It is available for rentals starting any day after 4:00 PM. Join our newsletter and be the first to get exclusive info about our events!